Saturday, Feb. 2, 9 a.m., Recreation Center 315 E. Palm Drive, registration required, $5-$10. Be a part of Texas’ top race and register today! 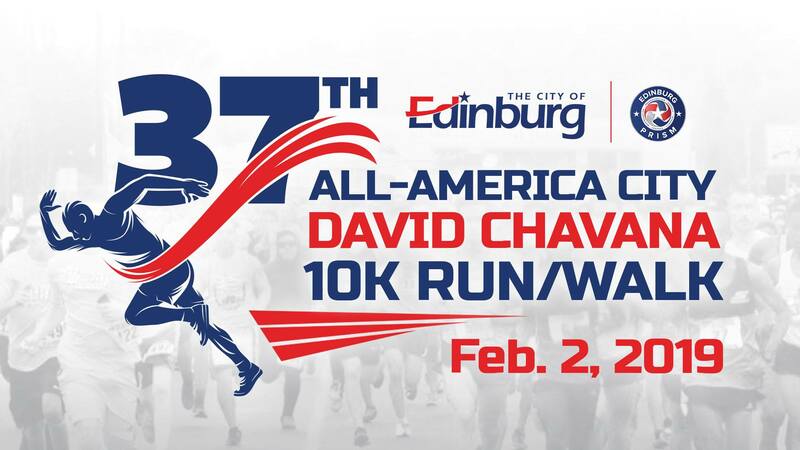 The annual All-America City David Chavana 10K Run/Walk, Fun Run, and Miracle Mile in Edinburg is celebrating 37 years of bringing the community together. Register today! For more information contact the Edinburg Parks & Recreation Department at 956-381-5631.